LTE-Advanced Pro1 was defined within Rel-13, but the standardization didn’t stop there. Further enhancements have been introduced in Rel-14 and recently started Rel-15. In parallel to LTE evolution, both releases initialized, the first set of study and work items towards 5G. While Rel-14 focused solely on 5G study items, the normative work for the first phase of 5G system specification has started just recently within Rel-15 targeting freeze date of September 2018. 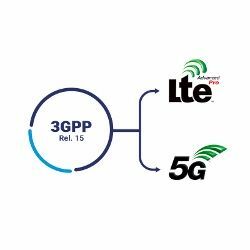 This article describes a selected set of Rel-15 features covering LTE enhancements and towards 5G aspects. 1024 QAM for LTE – targets improving the spectral efficiency for LTE small cell deployments using 10 bits per Resource Element. The examples of scenarios that can benefit from this high capacity links can be nomadic laptops or indoor /outdoor CPEs further delivering connectivity to end devices via other links. LAA/eLAA for CBRS at 3.5GHz2 – the original LAA/eLAA has been standardized within Rel-13 and Rel-14 respectively for purely unlicensed spectrum at 5GHz for coexistence with (mostly) WiFi networks. As the CBRS (Citizens Broadband Radio Service), specified by FCC for US, allows for 3-tier spectrum usage model (with incumbent, licensees and unlicensed uses), the Rel-15 aims at adjusting the frame structure 3 to operate in 3500-3700MHz band using the LAA and eLAA framework. Enhancing LTE Operation in Unlicensed Spectrum – following the LAA feature specified within Rel-13 for DL operation in unlicensed spectrum and eLAA feature from Rel-14 to cover both DL and UL, Rel-15 is aiming at improving the performance of LTE in the unlicensed spectrum by specifying e.g., the support of autonomous uplink access within frame structure 3 absorbing the knowledge from the latency reduction work item. Enhancements to V2X – covers the support of advanced V2X services (like vehicle platooning, advanced/remote driving, extended sensors) still being backward compatible with Rel-14 V2X (for the delivery of safety messages). Some of the objectives include improvements for PC5 link, like: aggregation of up to 8 PC5 carriers under CA feature; 64QAM; transmit diversity; or short TTI. Further Enhancements to NB-IoT3 – the NB-IoT baseline had been specified with the first release of LTE-Advanced Pro within Rel-13. Rel-14 is specifies the enhancements to the baseline including support for positioning, multi-cast and non-anchor carrier operation for NB-IoT. 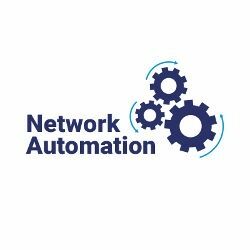 The interesting improvements within Rel-15 include: small-cell support for NB-IoT, and TDD support for in-band, guard-band and standalone operation modes. 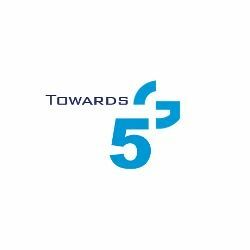 5G System Phase-1 – a stage 2 normative specification for 5G phase 1 system with the following key features: network slicing; access and mobility management; QoS framework; policy framework; network sharing; access of untrusted non-3GPP; interworking, migration, roaming with EPS, etc. The specifications within Rel-15 WI will describe system architecture and procedures for 5G system. 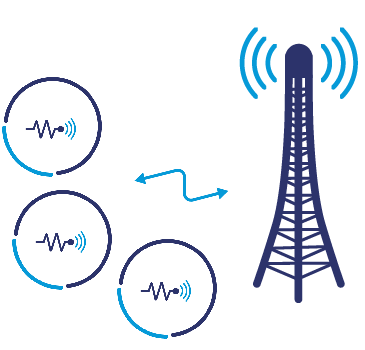 New Radio (NR) Access Technology – in the first phase of 5G system specification, the radio access (called New Radio – NR) should cover the features to serve eMBB and URLLC use cases using the frequency ranges of up to 52.6GHz. One of the key aspects for NR in Rel-15 is to allow forward compatibility for smooth introduction of the features that will be brought within Rel-16 along with 5G phase 2. The New RAT work item in phase 1 aims at covering both NSA and SA (standalone) connectivity options. 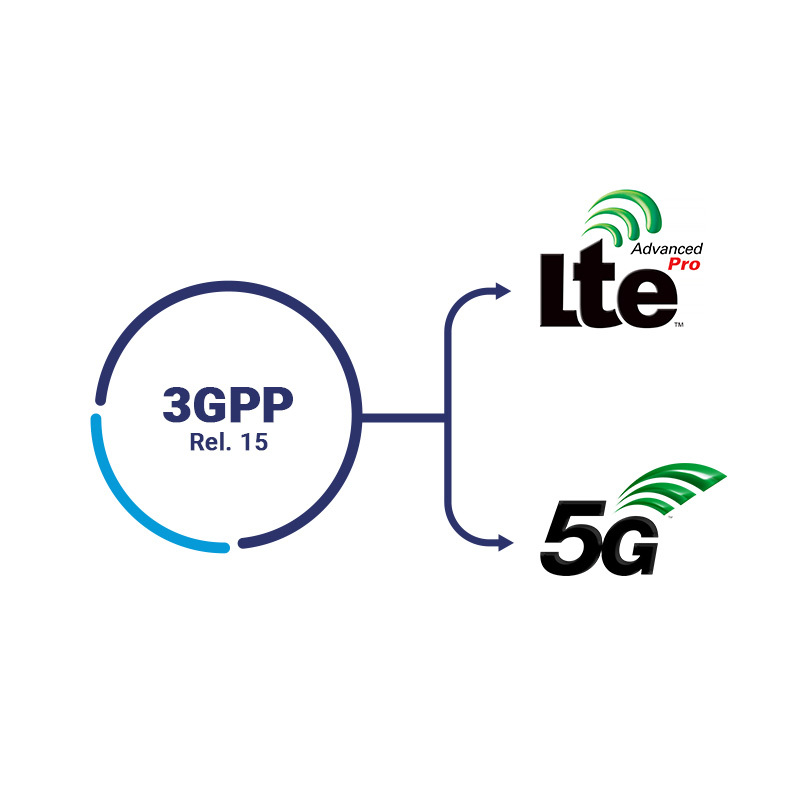 EPC enhancements to support 5G NR via Dual connectivity – is to be worked out in order to achieve the early 5G deployments based on NSA concepts where, the LTE system serves as signaling anchor and NR is added as secondary RAT/cell (according to tight interworking requirement). Examples of those enhancements include: extending the range of QoS parameters (e.g. AMBR); handling of the UE capabilities including 5G parameters in the MME; or controlling the access to 5G NR. LTE Connectivity to 5G Core Network (5G-CN) – the other side of the coin in the tight interworking between LTE and NR, requires the E-UTRA to be connected to 5G-CN. This calls for the enhancements within LTE to support e.g., network slicing, flow based QoS framework, and mobility support where the handover is between NR and LTE (both connected to 5G-CN) or between different LTE cells connected to EPC and 5G-CN. Above, we differentiate the LTE enhancements from the so called 5G system. However, we should not forget that the 3GPP plans to submit both LTE and New Radio (NR) under the umbrella of 5G towards ITU-R as IMT-2020 candidates, so the separation blurs a bit here (especially looking on some work items, e.g., URLLC for LTE or enhanced V2X). Of course, there’s more to this within Rel-15 (especially 5G study items that are not addressed in this particular article), so if you wish to be updated on the 5G aspects stay tuned to Grandmetric blog. Marcin, nice synthesis of 3GPP releases. Keep the good work in flow.